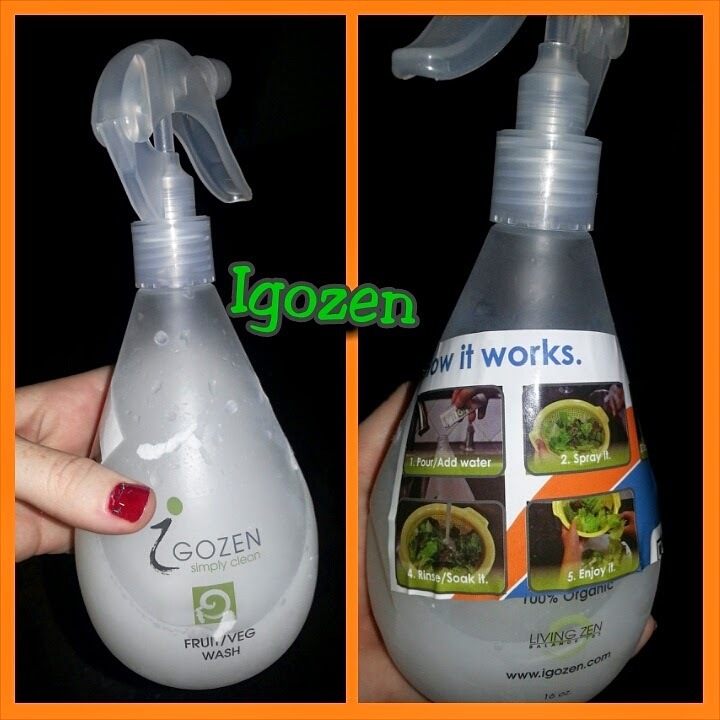 I have really been enjoying this Igozen cleaner for fruits and vegetables. Rinsing them all with water doesn't always do the trick and I feel safer when I use this and give my children the fruits and veggies they need. I also love that this is a organic spray and it's made from seashells. We love this product and will continue to use it everyday. 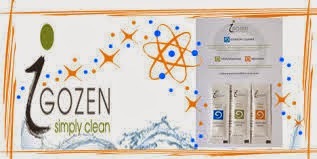 GOZEN is a patented organic food wash powder made from seashells. We sell powder with empty bottle. Consumers add water at home to make the cleaning solution. Saving on transporting is good for the environment. Due to its micro- fine size particles, it can penetrate deep underneath food surfaces to remove waste, toxins, pesticides, and bacteria that no other cleaner can. It is completely chemical free, odorless, and leaves no after taste. Would you like to win Igozen for yourself?? Enter the Rafflecopter Below for your chance to win!!! I do at least rinse and rub the fruits with plain water, or I do purchase a fruit and vegetable wash to use. I just rinse them, that's all. I typically just wash in water with a soft bristle brush. I just rinse them thoroughly under the faucet. It’s great that you are not taking chances when it comes to the health of your children. And nowadays, it’s better to opt for organic product, rather than take a risk by using chemically-treated cleaners for your fruits and vegetables. It’s good to know that you will continue to use our products every day in the future. Thank you for giving us a wonderful review!